Ninja Theory's adventure novel title Hellblade: Senua's Sacrifice is coming to the Nintendo Switch. The 2017 release, honored for his world-atmospheric Norse world and dark storytelling, tells the story of a Pict warrior young man, Senua, who should start with a psychologically fraught journey to Helheim. Someone wants to save the soul of his dead lover, which the goddess Hela claims. 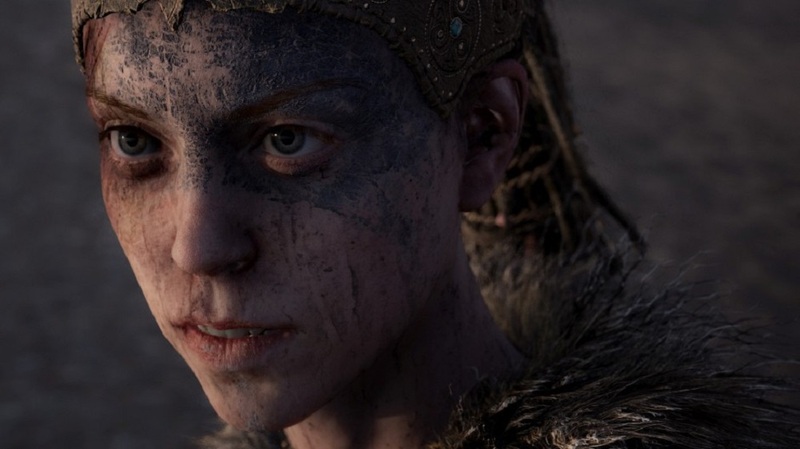 Interestingly, Microsoft has the right to Hellblade IP now, following the acquisition of Ninja Theory, so it's not as if Nintendo and Xbox are palling up for this port. Hellblade: Senua's Sacrifice Launches on Nintendo Switch this Spring.